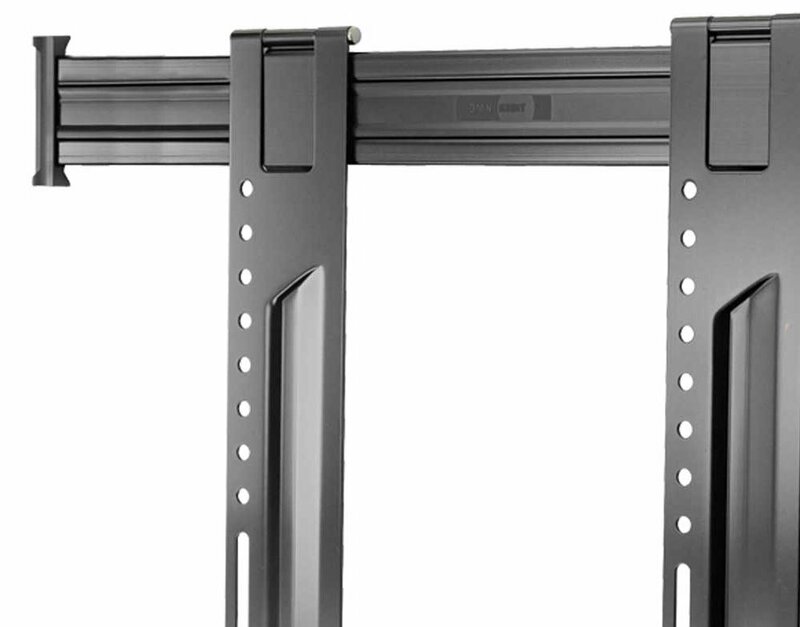 The OE200F is a low profile, fixed mount for the popular extra large TV size range of 52–90". Low profile design and fixed position ideal for dedicated viewing areas. 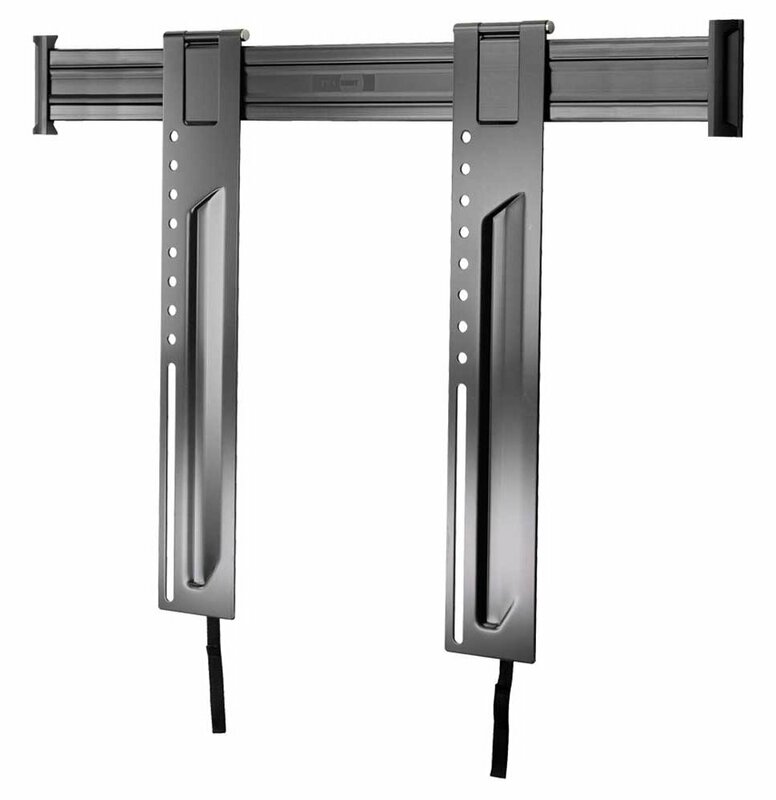 Highly stylized to compliment HD and Ultra HD TVs and with Lift n' Lock which makes installation a three step process. TV Size 52" to 90"
The tv looks lovely on the wall .Not sticking out to much very happy!